I couldn’t wait to get back to my desk after visiting the dentist last night. I find inspiration in the oddest places. For me, it was the dentist chair this time. I’m not aware of anyone who thinks the dentist chair is a great place to sit, away from the commotion of the office, and ponder huge subjects. If you can, there is probably a medal you qualify for. 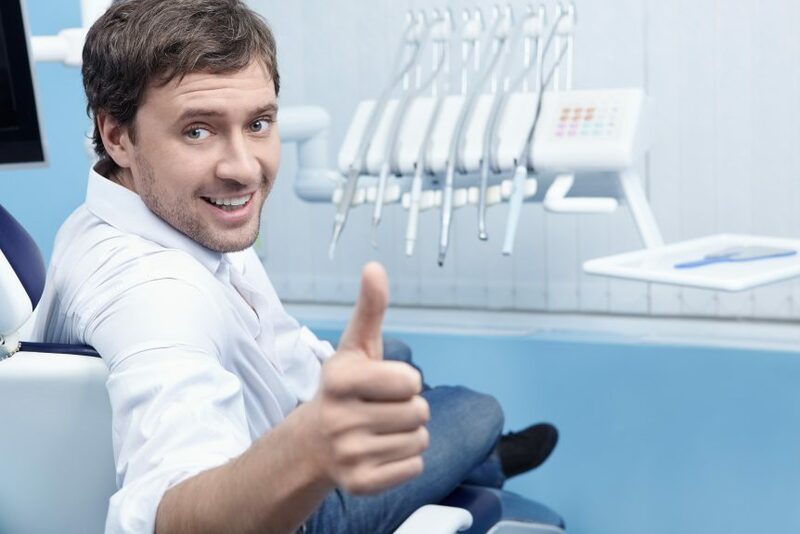 For me, there is no way I could concentrate on life decisions while the whirls, whizzes, and scraping sounds of the hygienist echoed through my skull.